Flood Kleenup inc. is a locally owned, and operated company. We are IICRC certified, and ready to tackle any task. 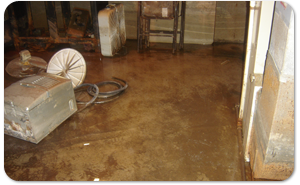 Whether it be an inch of water, or 6 feet, we have the tools, and experience necessary to take care of it; the right way. 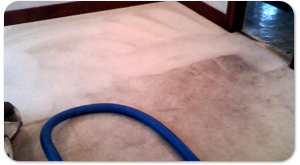 Flood Kleenup is Family owned and located in St. Clair Shores. 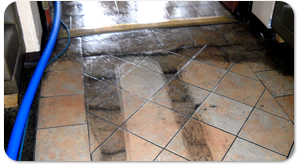 Years of experience in both water restoration and carpet, tile and grout cleaning give us extreme confidence in our ability to handle any job we encounter. 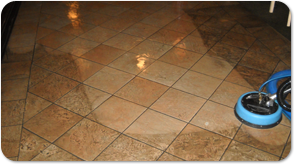 We take pride in our quality workmanship.